The long term effects of alcohol probably aren’t on your mind when you’re clinking glasses with friends after work. Following your next cocktail-driven happy hour, that stress-induced bottle of wine or even a night of shooters or beer pong, be sure to spend some time the day after taking a good, long look at yourself in the mirror. This is not about how bad your hair looks or that you forgot to remove your makeup or that your eyes look like a Rand McNally road atlas. Instead, give yourself a thorough inspection – all over – paying close attention to the condition of your skin. Think you look a little bloated? Are the whites of your eyes some other color AND blood-shot? Does your face appear a little puffy or a little flushed? Does your skin look a bit dry – maybe peppered with a few red spots, bumps, blotches and blemishes? These, believe it or not, these are telltale signs of the long terms effects of alcohol on your skin. We’ve all heard about the effects of alcohol on your liver and your heart but not so much about what long term effects of alcohol does to your skin. No dermatologist, healthy food choices or beauty products can fix this. Read on to see why it might be time to cut back on the brewskies. Now, if you’re not an alcoholic, there’s nothing wrong with the occasional cocktail. Medical research, conducted by reputable institutions such as the Mayo Clinic, have shown that a glass of wine now and then helps prevent heart disease, and there are short-term benefits offered by the botanicals and anti-oxidants commonly found in these alcoholic beverages. However, it’s when the body is exposed to the prolonged consumption of alcohol that health issues begin to manifest themselves, particularly with your skin. So if you’ve been in the habit of capping the day with fruity cocktails, mugs of brew or shot after shot of your favorite distilled spirit, there’s a good chance your skin is now paying the price. Think about this…some of the skin issues you may currently have (and are paying good money to treat) may actually be a result of too much alcohol as opposed to poor diet or lack of exercise. Combine all three of these, however, and it’s the perfect storm for your skin health. Water in the body serves as a natural moisturizer for your skin. When you are properly hydrated your skin will appear brighter and younger, and will tend to have fewer wrinkles. Alcohol absorbs water; when it is in your body it draws water away from the skin, dehydrating it and robbing it of essential nutrients. As a result the skin appears dull and dry. 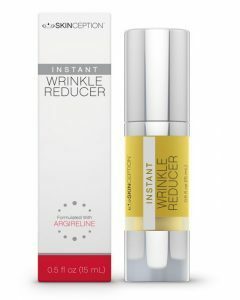 Wrinkles also become more pronounced. The body, of course, tends to be resilient and will work to counteract these negative effects. But if there is constant pressure on the body from prolonged alcohol consumption, it does not have a chance to heal itself, and so the dryness and wrinkles may remain as a long term effect of alcohol. How much are you spending on beauty products to combat dry skin? When you drink, you may turn red – your skin flushed; the alcohol you just consumed is dilating the blood vessels in your face. Again, if alcohol consumption is moderate, your body has a chance to fight back and can set things right – the flush fades. But if you consume alcohol to excess, your body can’t keep up to heal itself, and the dilation of the blood vessels in your face may become permanent, giving you a perpetual blush. In extreme cases this may lead to the formation of red or purplish, permanent spidery veins on your face which is a long term effect of alcohol. Another long term effect of alcohol on the body is that it tends to deplete the Vitamin A that is stored there. Vitamin A is a substance that’s important to a number of biological processes related to the skin. Vitamin A is essential to producing new cells and pushing it up to the surface of the skin, giving your skin a young and healthy appearance. It also functions as an anti-oxidant that effectively battles free radicals that damage skin cells and cause premature aging. Drinking alcoholic beverages lowers Vitamin A levels, limiting its effectiveness in controling free radicals, as well as in producing new cells to rejuvenate the skin. 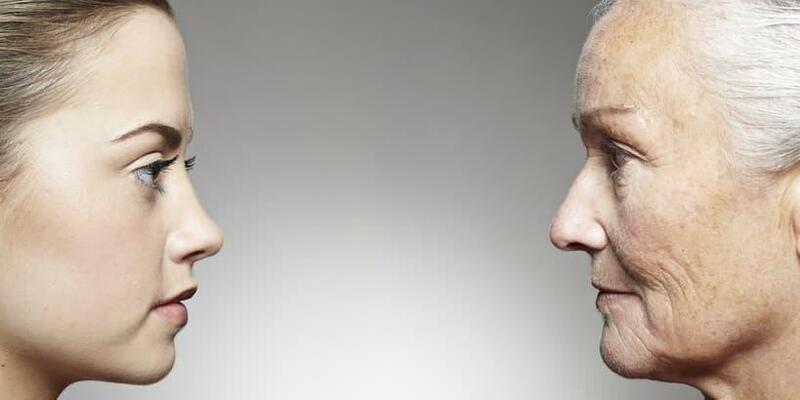 As a result, dead cells begin to accumulate on the surface, causing your skin to look dull, lifeless and aged. Without Vitamin A to control free radicals, collagen and elastin — natural substances that keep your skin soft and supple — are destroyed. 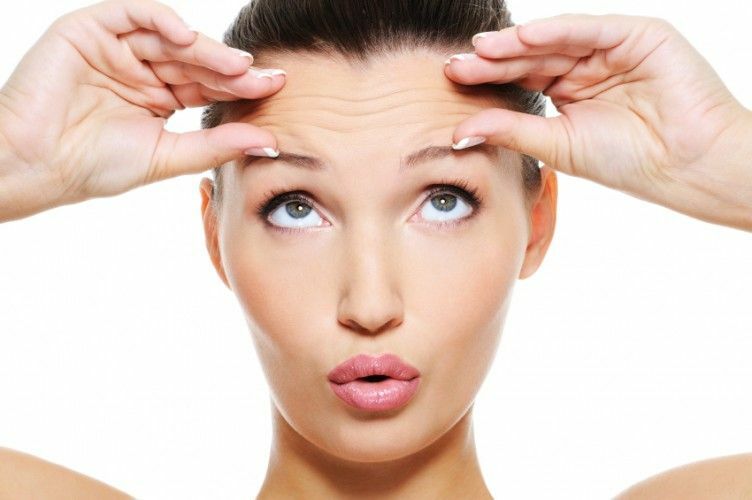 Have you noticed more fine lines lately and deeper appearing wrinkles? Chalk it up to a long term effect of alcohol. We all know that excessive drinking can cause irreparable damage to the liver. The liver happens to be the organ that flushes out toxins from your body. 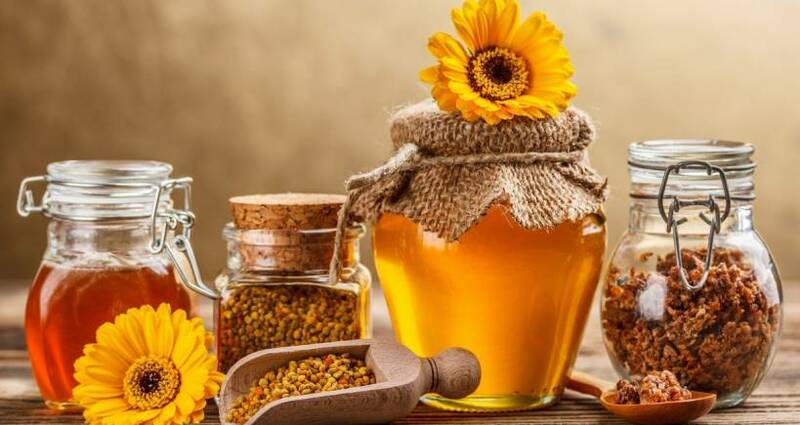 A damaged liver will not be able to perform this function effectively, which means you will have more toxins floating around in your bloodstream. Any toxins that remain inside your body will keep you from feeling and looking your best. As a long term effect of alcohol, these can find their way to the surface, appearing on your skin as an assortment of blotches, bumps, pustules and other such undesirable blemishes on your complexion. Even worse, they could lead to liver diseases such as hepatitis and cirrhosis. Are you creating your own skin and health issues by consuming too many cocktails? The effects of prolonged alcohol use is hard enough on skin that’s healthy. But if you already suffer from any number of skin conditions like psoriasis, rosacea or eczema – alcohol will make them worse. Are you fighting an up hill battle? This is because alcohol in your intestines impairs the absorption of nutrients, vitamins and zinc, which leads to a weakening of the body’s immune system. Zinc and Vitamin C are instrumental to strengthening mucus barriers, which help heal wounds and fight off infections. Did you know it’s been demonstrated that alcohol significantly weakens the response to medication for these skin conditions? How much money is it costing you to treat skin conditions? The bottom line is – too much alcohol consumption is bad news for your skin health. Consuming alcohol in “moderation”, however, will not necessarily lead to skin problems. An occassional cocktail doesn’t guarantee you’ll have irreversible, long lasting negative effects on your skin but the key word here is “moderation”. So the question now is, how much is okay to prevent the long term effects of alcohol? There are no concrete figures to go by (size, shape, gender and overall health factor in), although health experts suggest just one drink of the hard stuff — which roughly contains some 14 grams of pure alcohol — ought to be enough. Drinking a fair quantity of water after downing your shot of tequila, glass of wine or favorite micro brew will also help to rehydrate you thereby offsetting the long terms effects of alcohol. The key is to allow your body time to repair any damage excess alcohol may cause. Frequent drinking eliminates the body’s ability to heal itself, overwhelming its defenses and impairing its ability to respond to the imbalances caused by the presence of alcohol in the body. By cutting back, you can give your body the reprieve it needs to heal. The majority of people don’t think about their skin when they lift a glass but maybe it’s time to start. How many times have you said to yourself “I really overdid it last night”? This doesn’t mean you’re ready for an intervention or a 12-Step program but because your alcohol consumption is personal and no one’s business but yours, you are empowered to make changes if you want to cut back. Maybe you think your skin is fine, and if it is, we’re done here. If, however, you’re tired of waking up with a hangover, a thick tongue or looking like you’ve gone a few rounds in the boxing ring after a night out, then make a personal decision to arm yourself with the will power to cut back. Think about it as taking steps to prevent or stop the long terms effects of alcohol on your skin. Any added benefits you will gain are a bonus. The overall time frame you can expect to learn a new habit or unlearn an old one, according to documented scientific research is 21 days. If you think you need to cut back, have patience and allow a reasonable amount time to reward yourself with that new accomplishment.